In this review we prove that Crypto Challenge is a scam. It is presented by Michael Swanson. 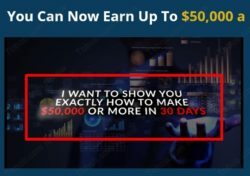 Swanson created the Crypto Challenge to show you how you can make $50,000 a month in crypto trading. 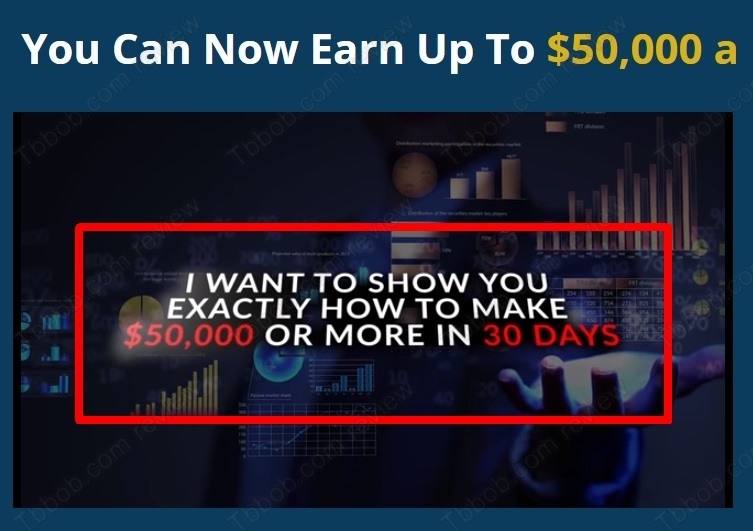 He will give you his strategies that will allegedly allow you to just achieve these earnings. The Crypto Challenge costs $37, so can you become rich with such a cheap strategy? Unfortunately, the Crypto Challenge is just another scam that is abusing cryptocurrencies. The first giveaway is that Swanson is showing you charts from last year and forgets to mention that this year cryptocurrencies are continuously going down. Swanson is not a real person, not a real crypto trader, let alone a successful one. He is a scammer, although the real name of the creator of this scam remains unknown. Check our picture to see that Swanson’s photo is in fact a stock photo. The Crypto Challenge video starts with positive reviews. 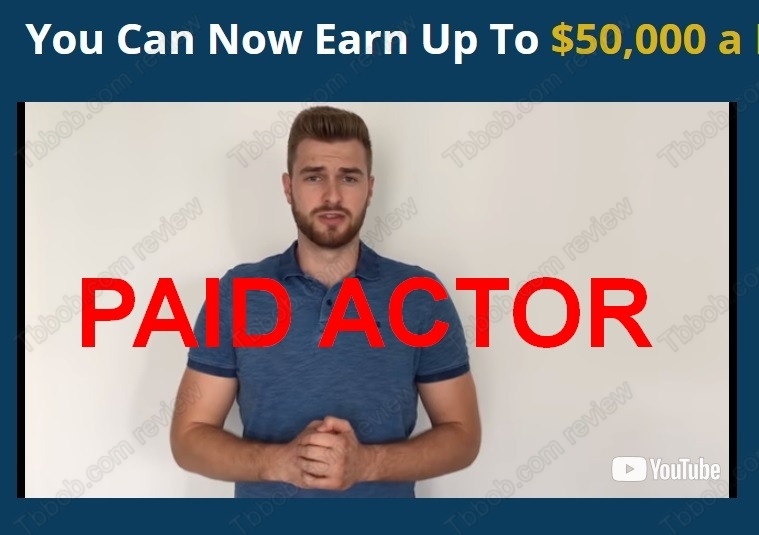 But don’t trust them, these people are paid actors, they haven’t made a dime with this program. 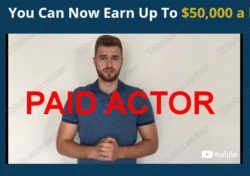 Scams often use paid actors that are willing to provide fake testimonials for money, and this is precisely the case you are facing. 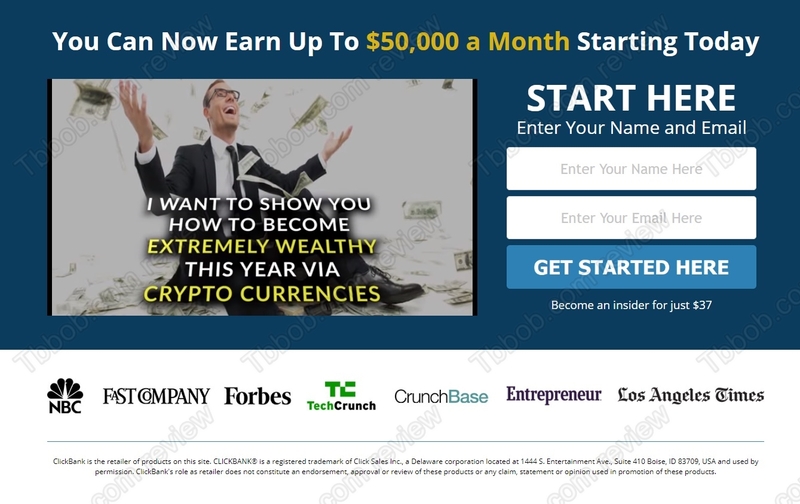 The truth is that you cannot take a few hundreds of dollars and make $50,000 in one month with cryptocurrencies. Especially now, when cryptos are going down. Swanson is lying, he is a scammer, his illegal investment advice cannot make you that kind of money. Nobody knows for sure what will happen with cryptocurrencies. We believe cryptos with real world utility have a bright future, but you have to do your own research and make your own trading decisions. And invest only money that you can afford to lose. The Crypto Challenge is dumb scam made to take your money, stay away from it! If you want to trade cryptocurrencies, start by practicing on a free demo so that you don’t risk. Don’t invest real money until you are sure what you are doing.